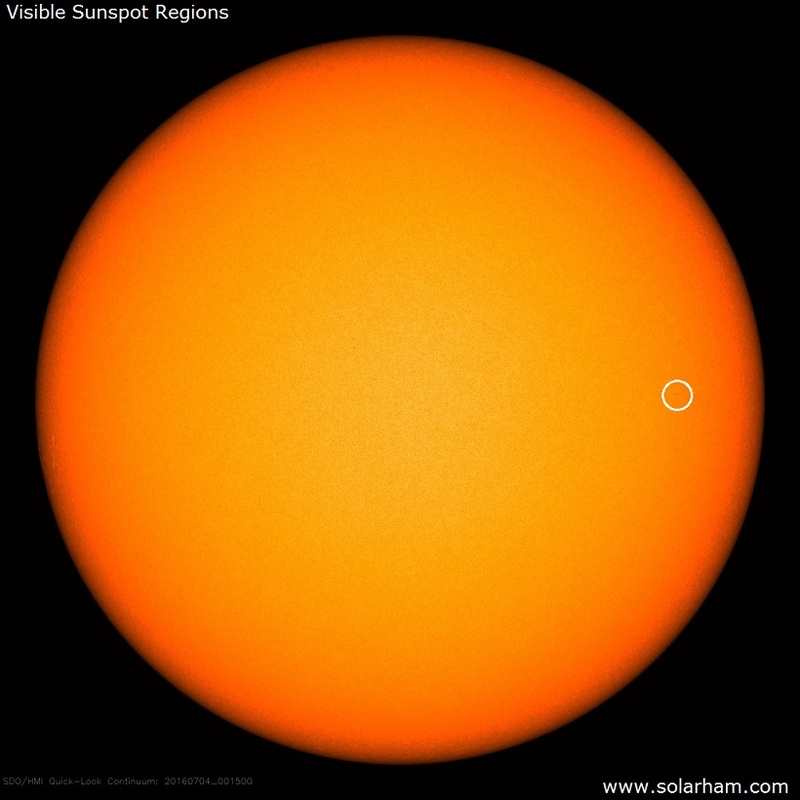 As we come off the Solar Maximum the sun continues to show very low levels of activity. 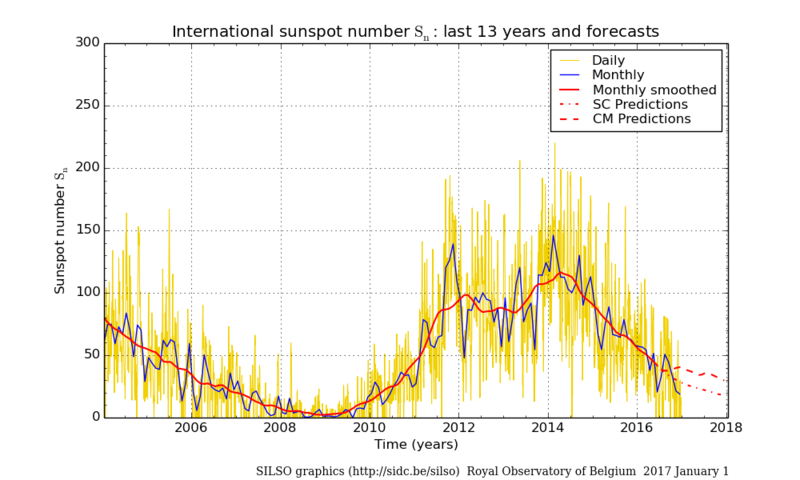 For months solar activity has been at very low levels despite being at solar max. Currently there are no numbered sunspots on the disk and activity is expected to remain at these levels for the coming few days (the limit of forecast capability). The geomagnetic field is also at low levels and solar winds peaked at 593 km/sec at 03/0341Z. As we head into what could be the quietest solar minimum in several hundred years the impact on climate will be very interesting. Given the hiatus in global temperatures in the last 20 years plus the onset of La Nina Pacific Ocean cooling event, the coming Northern Winter could be a cold one. Given that we are at the peak of the warming cycle, we could well be close to the terminal phase prior to a significant decrease in global temperatures. Will the coincidence of La Nina and weak Solar Minimum prove to be a tipping point in global climate. Given the current orientation of the earth, this would seem quite likely in coming few years.